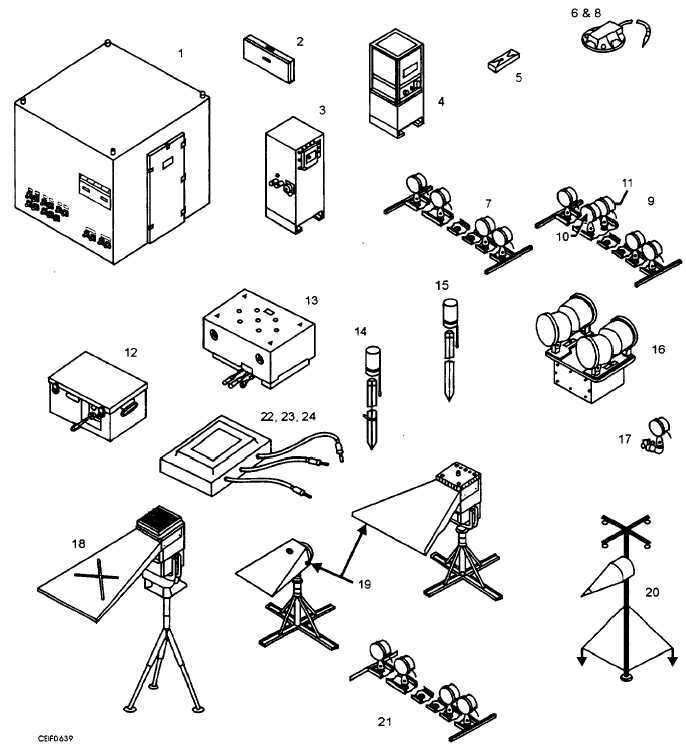 Home > Construction Training Manuals > Construction Electrician Intermediate > Figure 6-39.Airfield Lighting Components. Figure 6-39. - Airfield lighting components.